The Queen of the Hebrides. 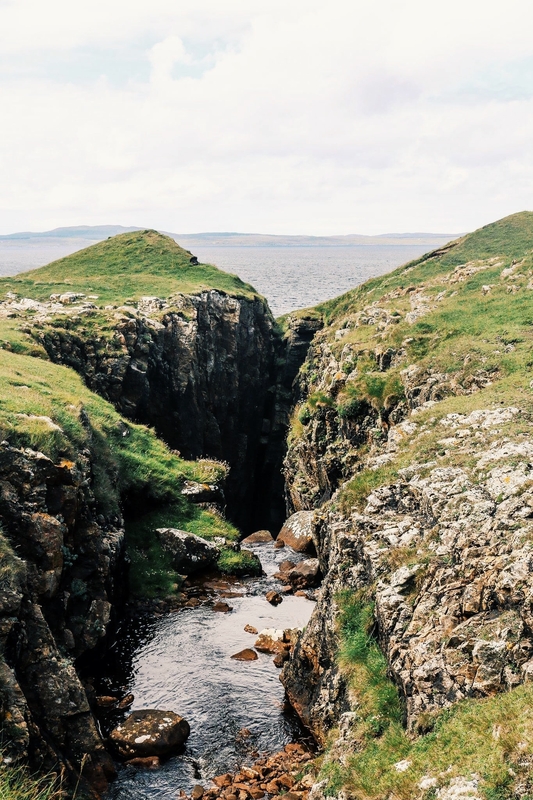 The Island of Islay is best known for its eight whisky distilleries but there is so much more to Islay than just whisky. 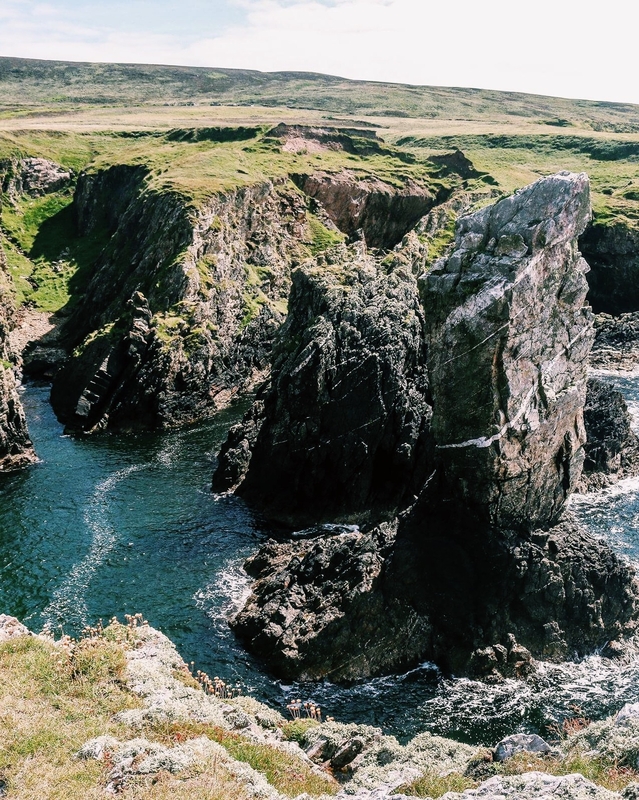 Islay has 130 miles of stunning coastline which ranges from towering sea cliffs to beautiful white sandy beaches. 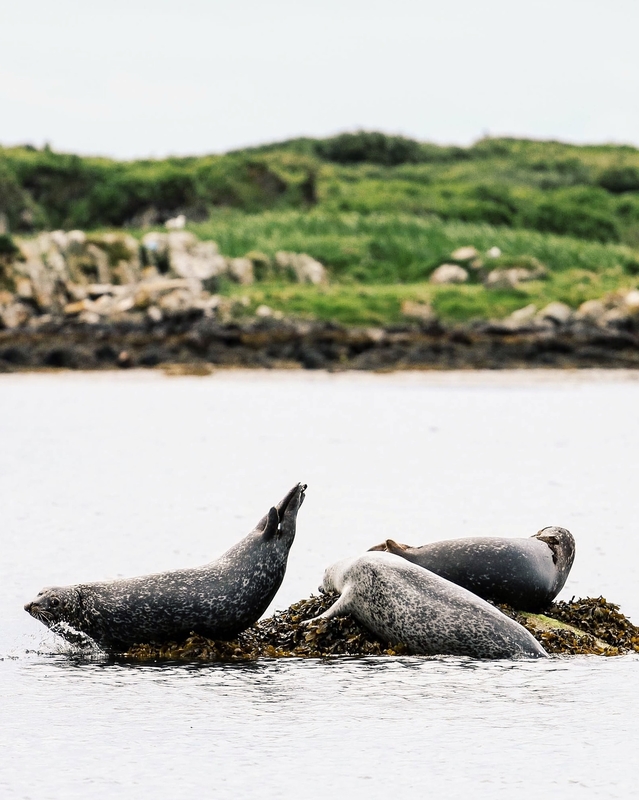 There is also a variety of wildlife that can be spotted on the island including, otters, seals, deer and if you're lucky eagles. I also love how friendly the island is, the majority of car drivers will wave to you when you pass. I've compiled a wee list of my five favorite things to see and do on the island. This beach is located on the West coast of the island and if you set sail from here the next piece of land you'd hit would be Newfoundland. This beach is a real gem, covered in golden sand and littered with rocks that have been carved into amazing shapes by the sea. It is said that this beach has the best light in Scotland and for this reason I'd say the best time to visit this beach would be sunset, the sunsets here are like no where else I've ever seen. This shoreline is located on the eastern side of the island and has stunning views over the Sound of Islay and onto Jura. I usually park my car at the distillery then wander along the shore. I can sit on the rocks for hours here, its so tranquil. There is a good chance you'll see seals here as they like to lounge on the rocks and if you are really lucky you might see an otter and if you are not lucky enough to see an otter you'll certainly see traces of them. White tail eagles can also be spotted in this area. You can find seals all over the island but by favorite place to watch them is at a wee bay just along the road from Ardbeg distillery, not once in all the times I've visited the island have I failed to see them at this spot if you sit quietly enough you can watch them playing from pretty close range. Soldiers rock is the place to go if you are looking for an adventure, you can find this place on the Mull of Oa. It's around a 6 miles round trip which may not seem like much but there are no marked paths, that I found anyway, so you have to trample over the hillside dodging bogs to get there but its definitely worth a visit. The rock itself is amazing, a sea stack towering about the waves but what i also found incredible was that the wee burn which runs down the hillside turns into a waterfall at the cliffs and disappears into a deep sea cave. Just be careful as there are holes that drop about 60ft down into the sea all around this area. This area is located on the Western side of the island. 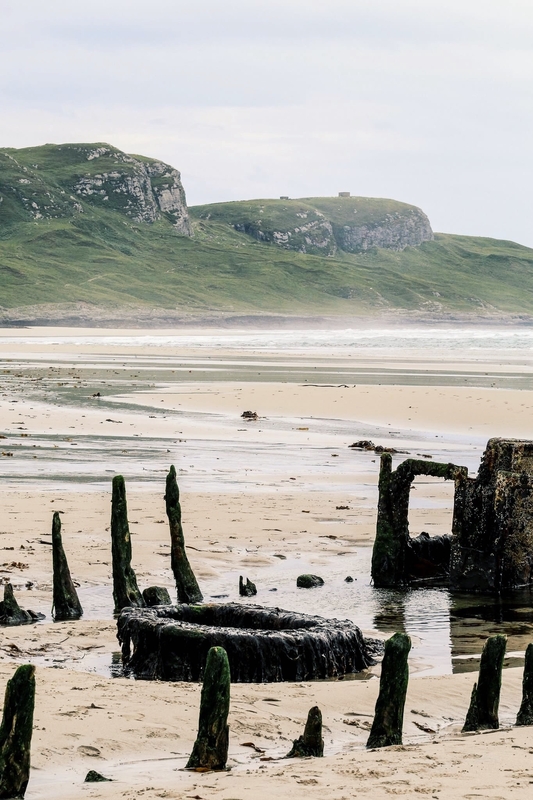 It boasts Islay's newest distillery and other interesting locations such as Machir bay which is incredibly beautiful and fantastic to walk along. When the tides out you can see the wreck on an old steamship called the Patti which is thought to have been there since the 1840,s. Just above the bay is Kilchoman church and war graves. The church fell into ruin in the 1970's but you can walk around the old grave yard where you can find graves that date back to the 1600's. A short walk from the church yard is the war graves belonging to the sailors who perished on the H.M.S Otranto in 1918. 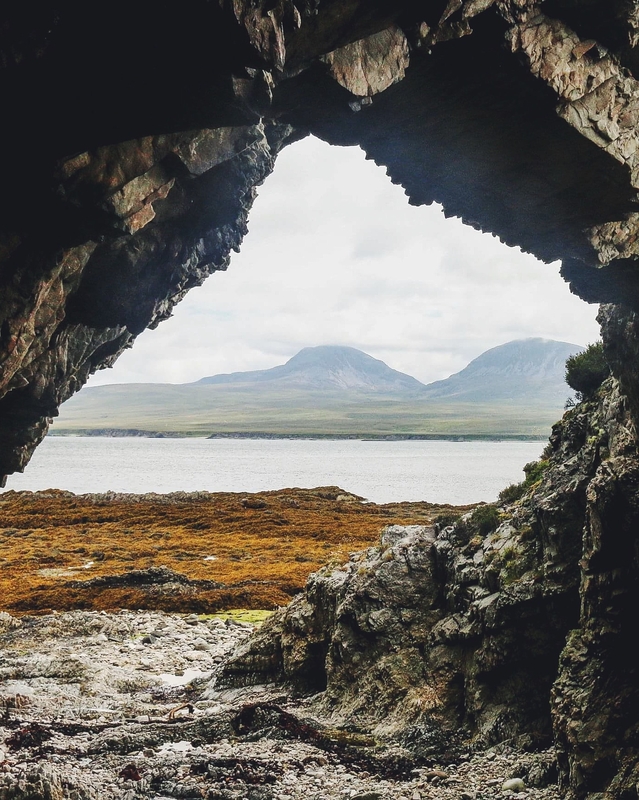 Good suggestions and fabulous photos Eilidh, a great wee island it sure is! 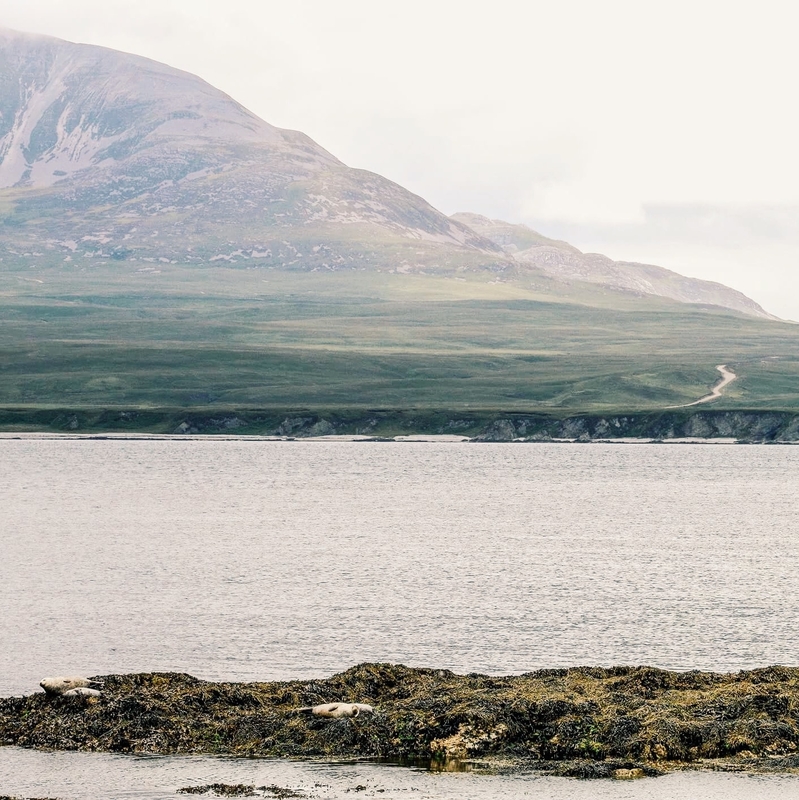 Love love your photos of Islay . 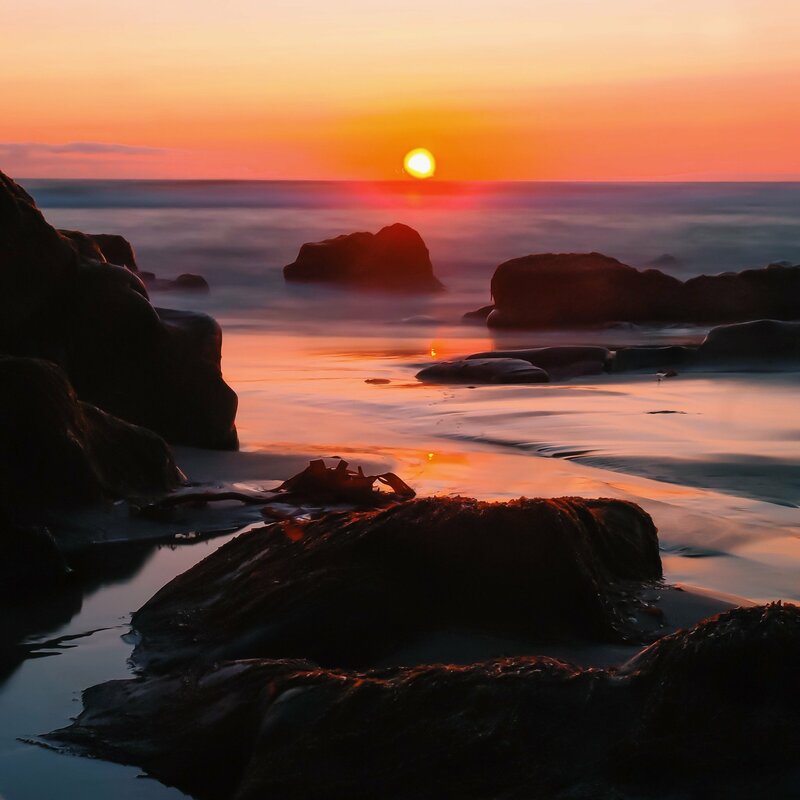 In particular the one of the sunset at Saligo Bay . 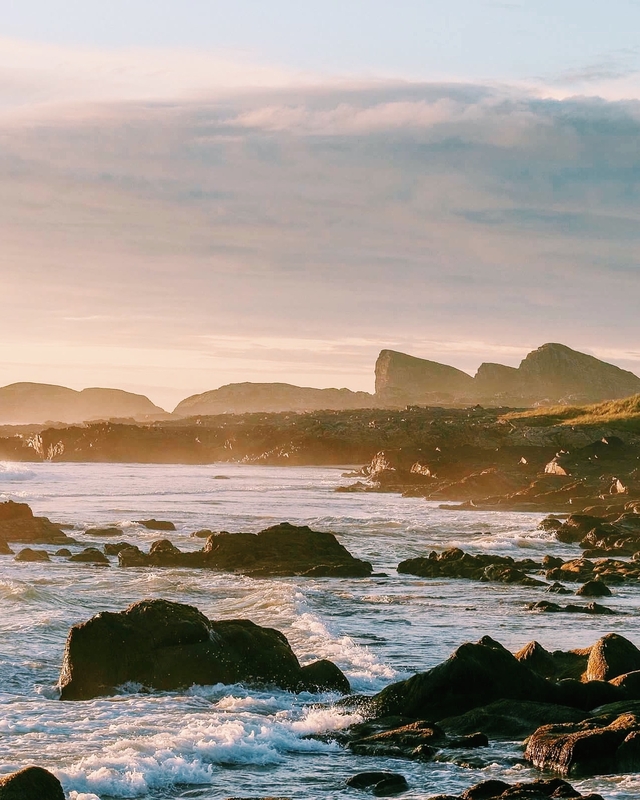 I spent a week on Islay early May and took the sunset at the same view , truly amazing The rock formations are really interesting and atmospheric . If you are visiting Islay go to Saligo ! The woodland walk at Bridgend is good too and during our trip in May was just covered in bluebells it was truly stunning .Although Islay is famous for its Malt Whisky , it has amazing beaches , beautiful coastal villages, fabulous scenery all around the Island . The perfect Hebrdean Island to visit !